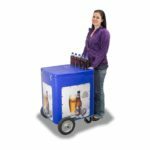 Can be fitted to a Mini-Mobile for mobile vending. 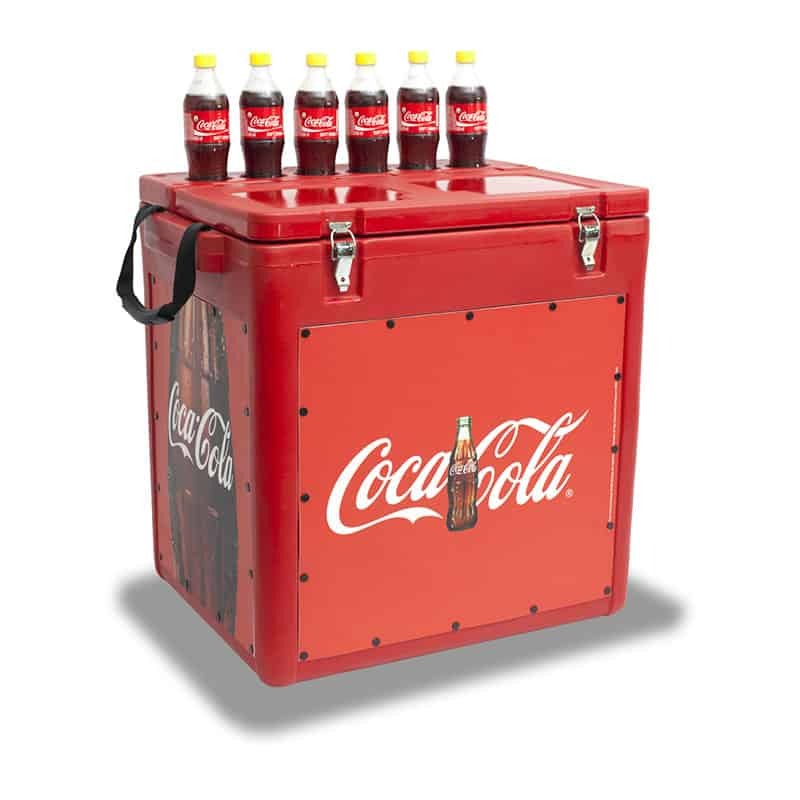 Our Hi-Cube Ice Box offers a great way to display your brand. 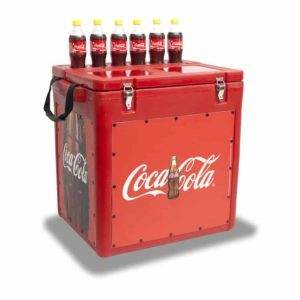 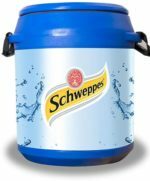 An outstanding portable unit, it’s ideal for informal vending trade / consumer incentives and in-store promotions. 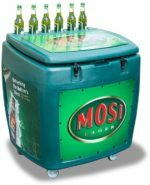 Three case unit with bottle display.